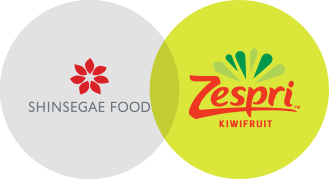 Shinsegae Food has been the exclusive supplier of Zespri kiwis to E-Mart, through a partnership with the global premium kiwi producer Zespri International. Zespri International is in charge of the management of the New Zealand kiwi industry and is a pioneer in the overseas market, developing new varieties and quality management techniques for kiwis. As the world's largest kiwi brand, it possesses a state-of-the-art computerized system to manage the whole distribution process, from harvesting to shipping. 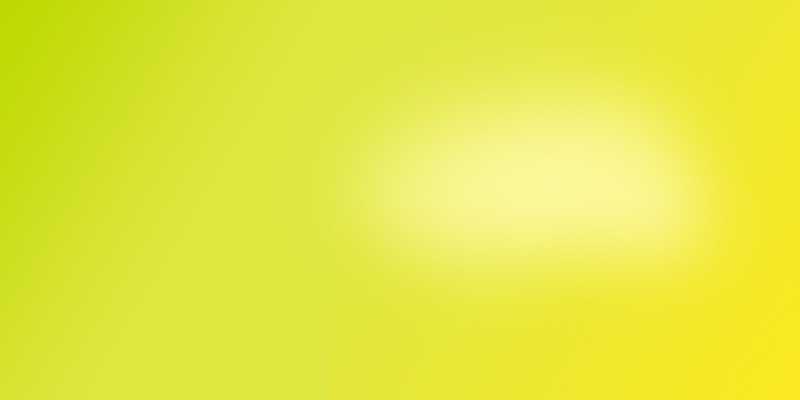 The company sells the Zespri Gold Kiwi, Zespri Green Kiwi, Zespri Jumbo Kiwi and Zespri Organic Kiwi, and supplies three varieties to Korea (excluding the Jumbo Kiwi). 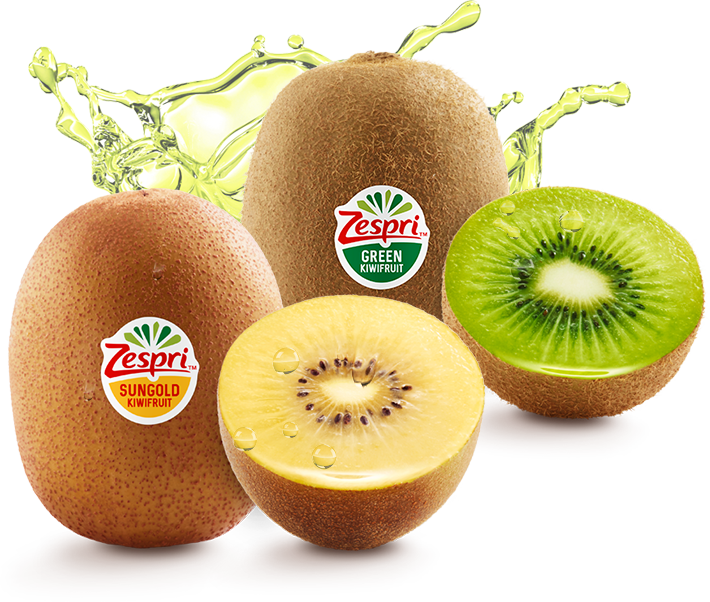 Zespri International, running branches in Korea, Japan, Taiwan, Europe and North America, supplies 80 million trays (280,000 tons) of kiwis to more than 70 countries around the world annually, and records 1 billion dollars in export earnings.